A rewarding way to increase or maintain the profitability of your existing product is to take a hard look at the total production process. Sometimes, the handling can be minimized by a clever packaging method. Specially mixed plastics need to be eliminated because standards are always cheaper and better available. When you minimize the plastic used in a product it will reduce the recurring costs. Often you can make a product that is more lightweight and performs exactly the same when you create strength through smart geometry instead of just adding more material. An additional advantage is that the production time can be reduced in many cases. When the production numbers are large enough the return on investment is worth wile. The BE-Lite transport crate is 25% lighter as any of the currently available comparable containers but because of its especially developed construction, at least as strong as these. Its special construction has resulted in reduced weight, which has a positive effect on the production and sales costs. 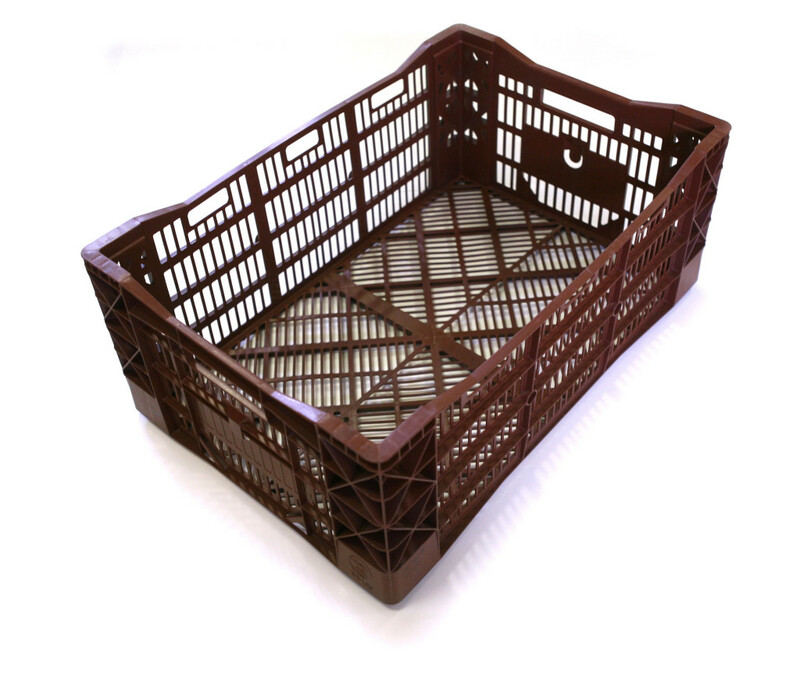 Less weight means less CO2 emissions and therefore, the BE-Lite crate is also a positive development as far as the environment is concerned.